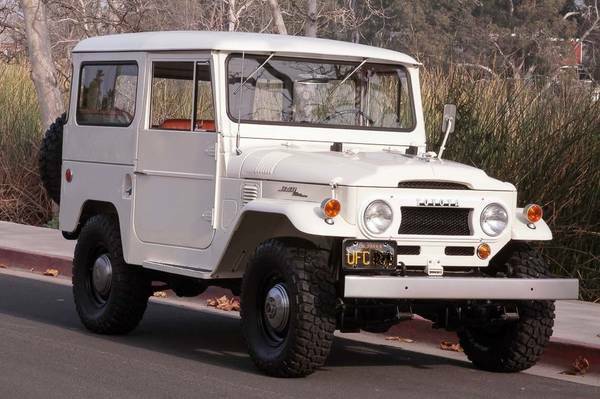 Showing Articles Posted In: "1967"
Toyota Land Cruiser for sale, here's we found this one early FJ40 ready for sale in California still in original condition. As shown here this could be a remarkable example of the Toyota Land Cruiser FJ40 was built in 1967 still runs and drives very well and is said an original and unmolested example that has lived in Arizona for entire life. The car looks very well-care for inside and out.